We are an officially licensed TRX® Qualified facility. What does this mean? We have only TRX® Qualified Trainers who provide the most recent, up-to-date TRX® programming protocols and instruction. What does this mean for you, the participant? You have the opportunity to experience quality work-outs that are safe and effective, and will challenge you as you improve strength, mobility, balance, and flexibility - all in a welcoming, non-intimidating environment! Suspension training techniques have been designed to utilize the entire body as a single coordinated system. They develop both core stability and strength, can be used for metabolic conditioning, and are considered an effective way to develop functional fitness. Suspension training exercises allow motion in three dimensions, which is not possible with other types of fitness equipment. TRX® Suspension Training is a workout system that leverages gravity and your body weight to perform hundreds of exercises that build power and increase strength, flexibility, balance and mobility. You control how much you want to challenge yourself by simply adjusting your body position to add or decrease resistance and/or stability. 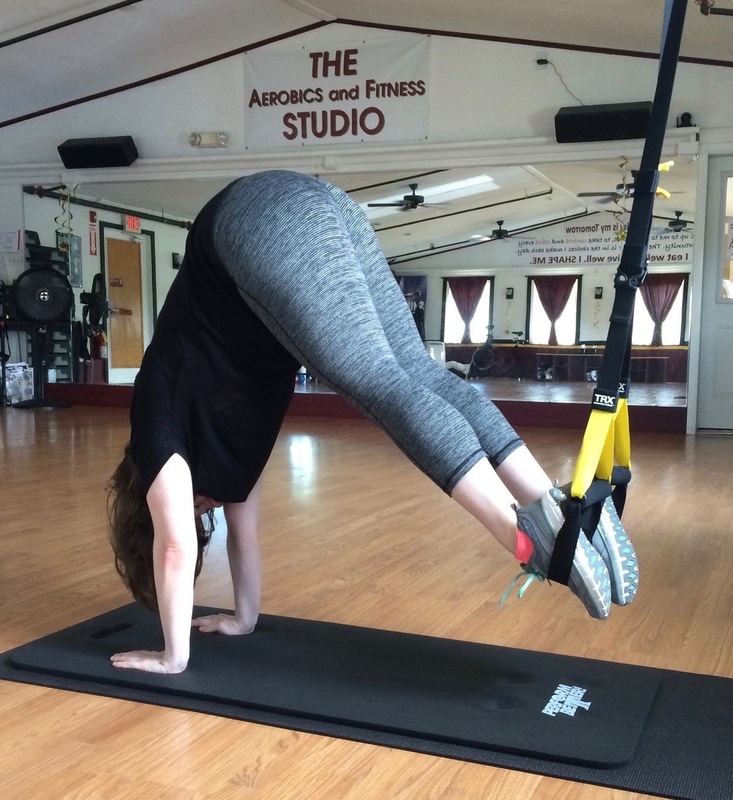 Suspension training will change the way you view exercise and will take your workouts to a whole new level! Not everyone agrees that suspension training is appropriate for the masses. 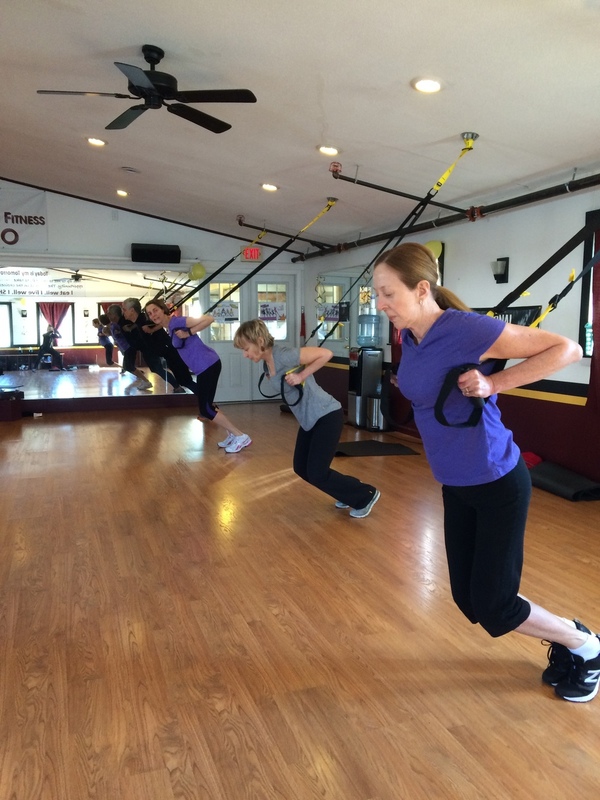 Thus, for added safety and monitoring, our TRX® Suspension Training workouts will be offered as fee-based small group training sessions, with a maximum of six participants per session. Advance registration and payment is required. Click below for specific dates and fees for our April sessions. We do run a “wait list” if a session is sold out.